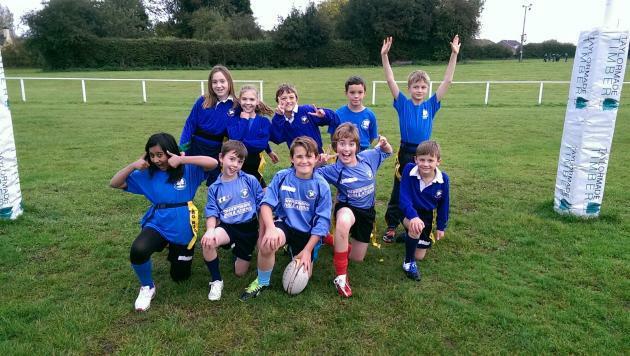 Well done to our Rugby Team who played at Newport Rugby Club last night. We finished 4th in our League Pool and played Tibberton and drew 2-2 then played Dothill Primary beating them 5-1, winning our mini pool league. Well played to all. Coach B.